Take a look how to make these small bites from Specialist retailer, Mariano’s Market. Add one sliced loaf of bread to a large bowl and drizzle with extra virgin olive oil. Mix and bake slices until golden brown (about 5 minutes). Spread one heaping tablespoon of ricotta onto each slice of bread. Drizzle with Miele Thun honey (slightly warm the honey to get a good drizzle). 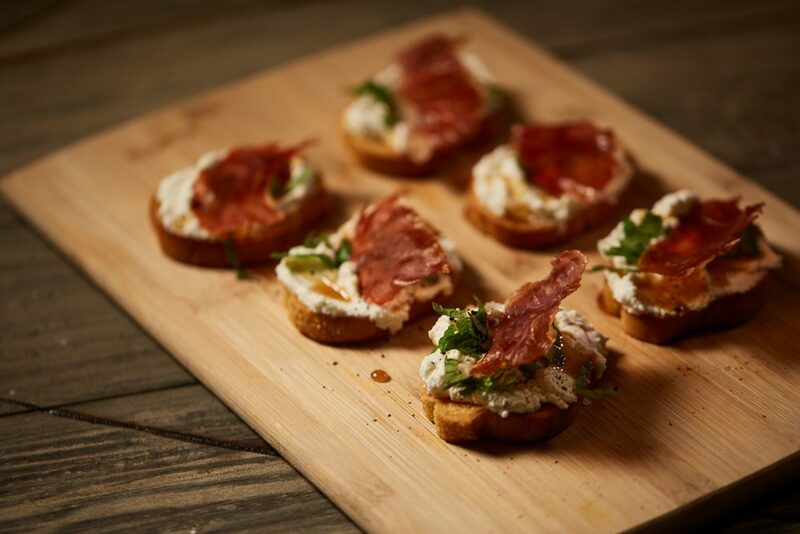 Garnish with a beautiful piece of crisp prosciutto and mint.